Are You One of the 40 Million Americans Afraid of the Dentist? Approximately 40 million Americans are afraid to go to the dentist due to fear and anxiety. However, putting off dental care is never a good idea and can make any problems you currently have worse and affect your systemic health in the future. 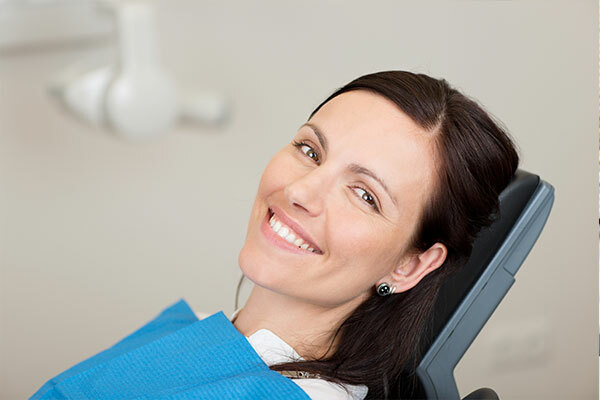 Through the use of sedation dentistry, options are available to calm your fears from the most basic cleaning to dental implant surgery. Applied directly to the location where a procedure will take place, this form of sedation numbs the area to block pain. Taken as a pill an hour before treatment. 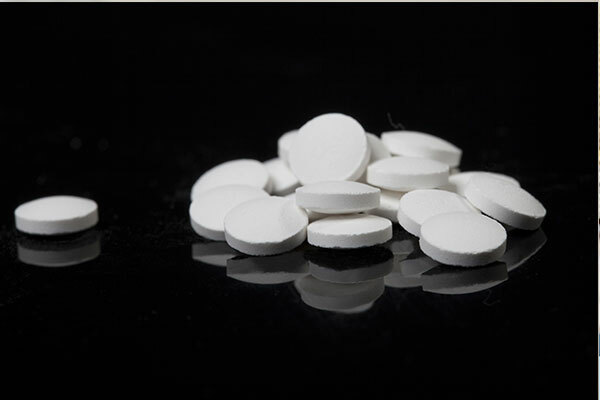 This sedation can be mild or moderate and places the patient in a sleepy state for treatment. 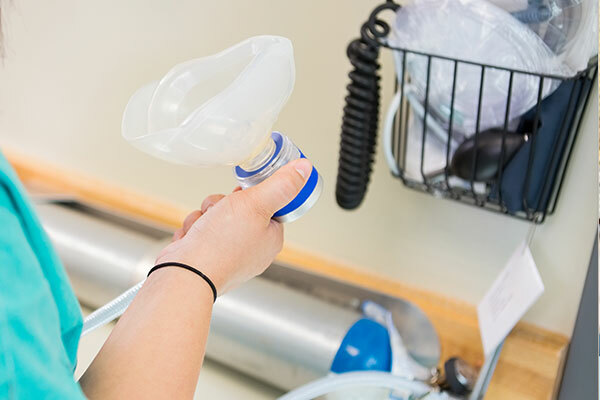 Commonly known as “laughing gas”, this sedation method is fast acting and administered via a mask worn during the procedure. 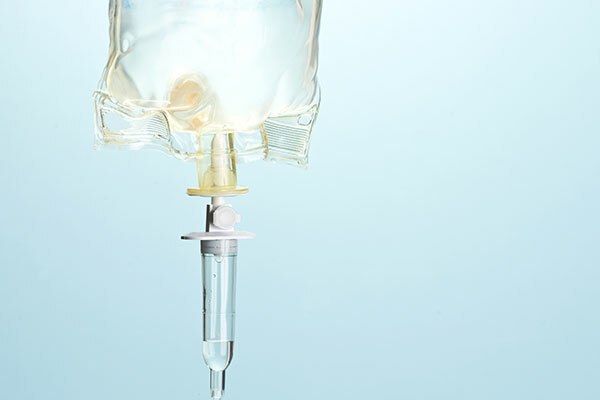 The strongest sedation we offer, this is administered intravenously and places the patient in a sleep-like state, commonly giving them amnesia after the procedure is complete. 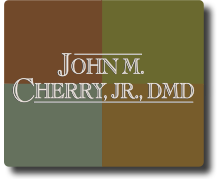 If you’ve had a bad dental experience in the past, don’t let that stop you from seeing Dr. Cherry. Taking care of your oral health also takes care of your systemic health by making you less susceptible to heart disease or stroke. 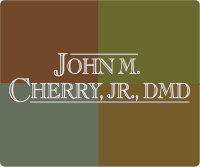 With Dr. Cherry’s experience in sedation, there is nothing to fear from the dentist. Call Dr. Cherry today to schedule a consultation and discuss sedation options!